As a landlord or agent, we understand that as well as providing your tenants with good living conditions, rental yields and legal compliance are absolute priorities. 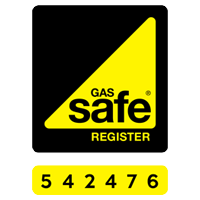 It is a legal requirement to have a valid annual gas safety certificate for your property, and we understand that you want this at a competitive price, and with minimal hassle. There are a few things we do that make your life easier. Every year we send out automatic reminders to you for each gas safety certificate that is soon to expire, so that you’ll never forget. We also contact tenants directly to arrange access and give a 2hr arrival window to minimise inconvenience to them.